KASAI Elite Grappling Championships (“KASAI”) is the premier global professional and amateur Jiu-Jitsu (BJJ) promotion, committed to hosting live events featuring the most talented male and female grapplers from around the globe. Founded in 2016, KASAI’s organization includes well-renowned names from the worlds of martial arts, media production and business finance who are committed to developing the sport’s public profile and amplifying the brand of BJJ’s greatest competitors. Rolles is KASAI’s President. 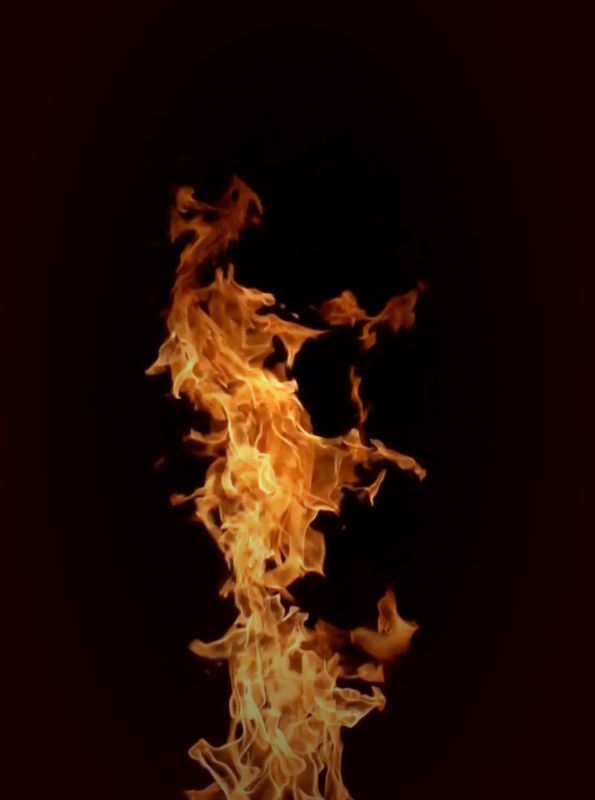 He was born into the world’s first family of fighting, the Gracies, in Rio de Janeiro, Brazil. Rolles is the grandson of Carlos Gracie Sr., the founder of Brazilian Jiu-Jitsu, and the son of Rolls Gracie, who is widely considered to be the most legendary Gracie family Jiu-Jitsu practitioner. Physically the largest in the Gracie clan, at 6’ 4” and more than 240 pounds, he is a fourth-degree black belt in Brazilian Jiu-Jitsu and a multi-title holding champion in BJJ, Judo and submission wrestling. Rich is KASAI’s Chief Executive Officer. 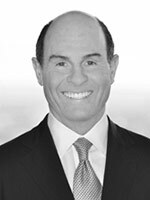 He is also President of Benefit Street Partners, Chairman and Chief Executive Officer of Business Development Corporation of America and Chairman and Chief Executive Officer of Benefit Street Partners Realty Trust, Inc. Prior to joining Benefit Street Partners in 2013, Mr. Byrne was Chief Executive Officer of Deutsche Bank Securities, Inc. He was also a perennially top-ranked credit analyst. Rich is a member of the Board of Directors of Wynn Resorts, MFA Financial and New York Road Runners. He is a first-degree black belt in Brazilian Jiu-Jitsu. Ken Is KASAI’s Chief Operating Officer. 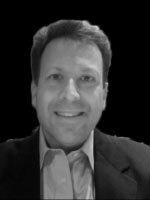 For more than 25 years, he has provided leadership and direction relative to strategic marketing and content development initiatives for several premier sports and entertainment properties and emerging brands. Prior to KASAI, Ken founded G-Funk Sports & Entertainment in 2006. G-Funk delivered marketing, business development and content development solutions for sports and entertainment brands including NFL Digital Media, ESPN, The Big East, The National Hockey League, Rogers Media and more. (g-funksports.com). Ken has specialized in helping fight organizations large and small, ranging from Glory Kickboxing, Strikeforce, Bellator MMA, Shooto Brazil and many more in the areas of rights negotiation, business development, sales, marketing, content and program development, licensing, production and distribution. Ken previously held executive positions with World Wrestling Entertainment (WWE) and the National Hockey League (NHL). Greg Melita is the Director of Marketing and Media for KASAI. 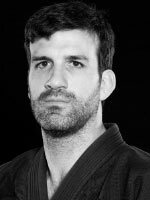 He is the owner and CEO of Hamptons Jiu Jitsu in Southampton, NY. He has black belts in Jiu-Jitsu, Judo, and Karate. He also owns Jiu Jitsu Motivation, a Grappling News & Marketing Company. Greg graduated from St. Joseph’s College in 2006 with a B.S. in Computer Information Systems. 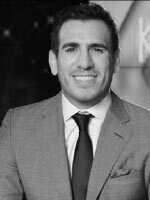 Kenny Florian is the owner and CEO of Florian Martial Arts Center in Brookline, MA and the owner and President of Meraki Brazilian Jiu-Jitsu in Los Angeles CA. Florian is also the host of UFC Tonight on Fox Sports 1, a UFC color analyst and co-host of the popular Anik and Florian Podcast. Florian is a 3rd degree black belt in BJJ, a UFC competitor in four different weight classes and a three-time UFC title challenger. Florian is also the 2017 IBJJF Long Beach Open Champion.